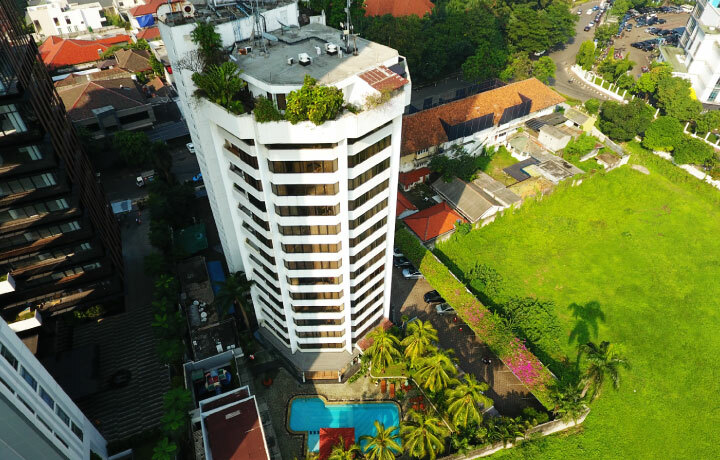 With 52 three-bedroom apartments, including 4 penthouse, this cozy apartment building is located in the CBD Sudirman, Jakarta and is a favorite of the Diplomatic corps as access to the respective offices is quick and strategic. 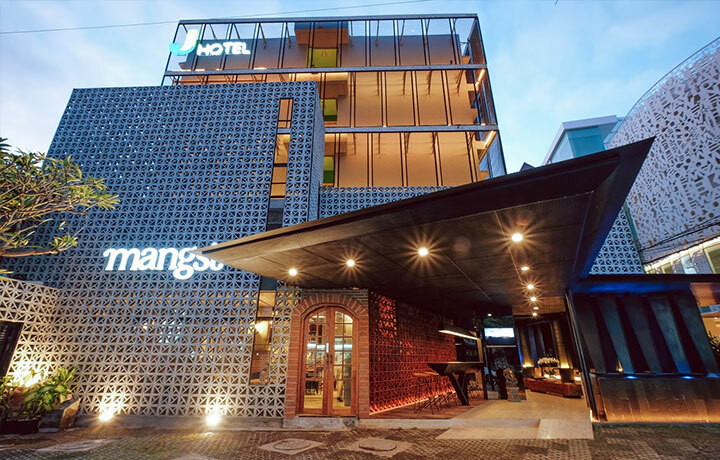 J Hotel is a new budget hotel line by Jayakarta Hotels & Resorts that aims to accommodate the ever changing markets. 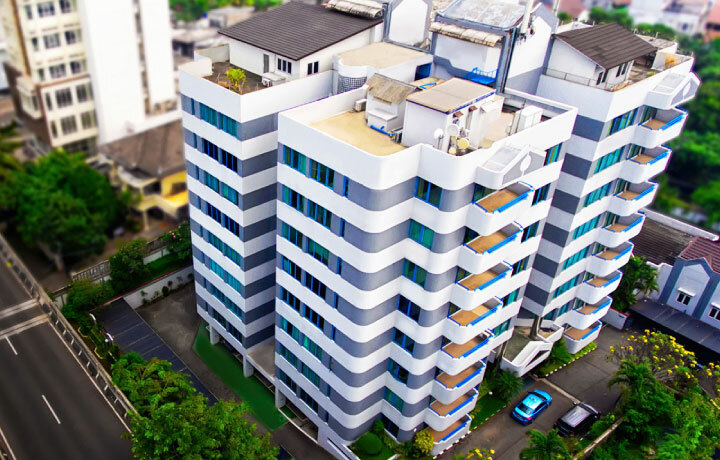 J Hotel existed to cater the growing travelers' demand from domestic and international market. 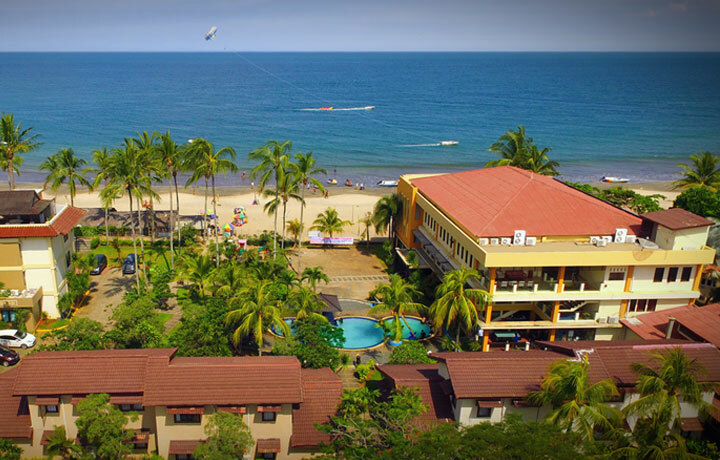 We are here to provide the economic minded travelers with affordably priced rooms which are clean, simple, comfortable, staffed by friendly and efficient people. 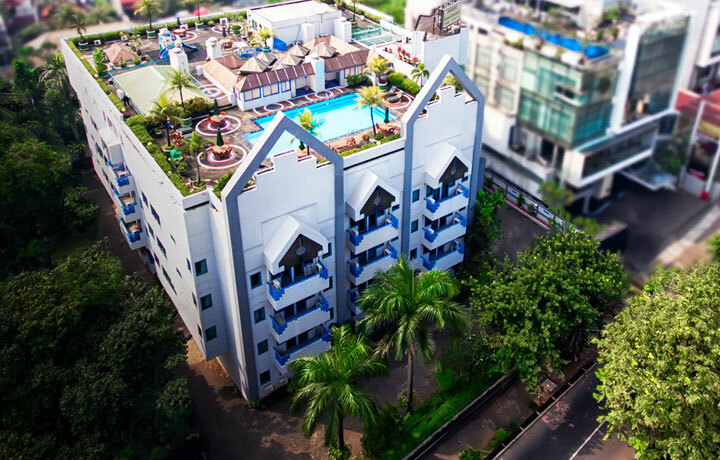 MARBELLA SUITES BANDUNG is located within the Dago Pakar Resort complex, overlooking the beautiful skyline of Bandung city. 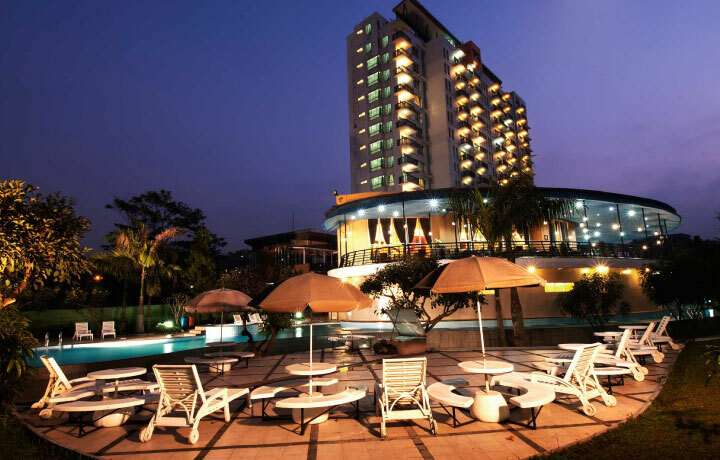 The Hotel is accessible within 120 minutes drive from Indonesia’s capital city – Jakarta and close to many factory outlets and night live entertainments. 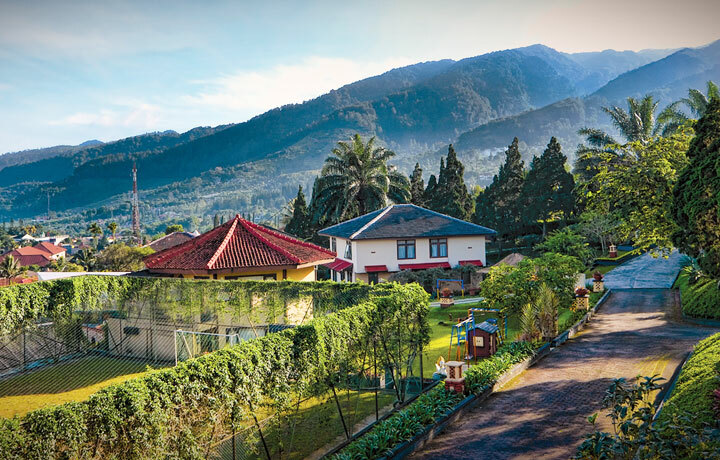 Magnificently perched above the highland city of Bandung, Jayakarta Suites gives a sweeping view of the entire city and surrounding mountains. 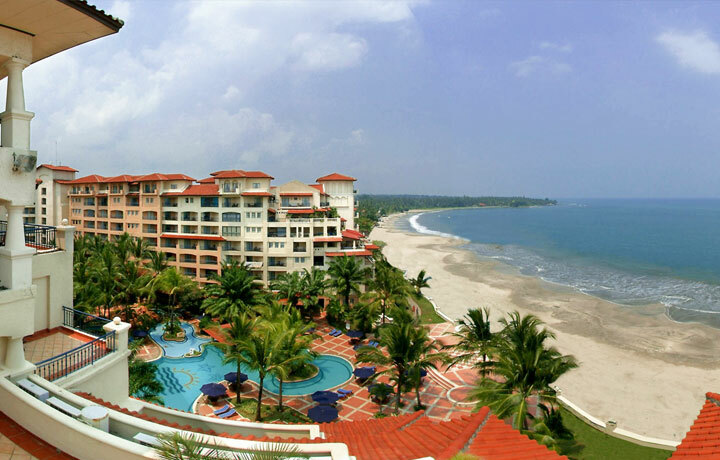 Feel the enchantment of a Spanish style castle set amidst tropical gardens and enjoy the panoramic views of the Sundanese straits while watching the most beautiful sunsets. 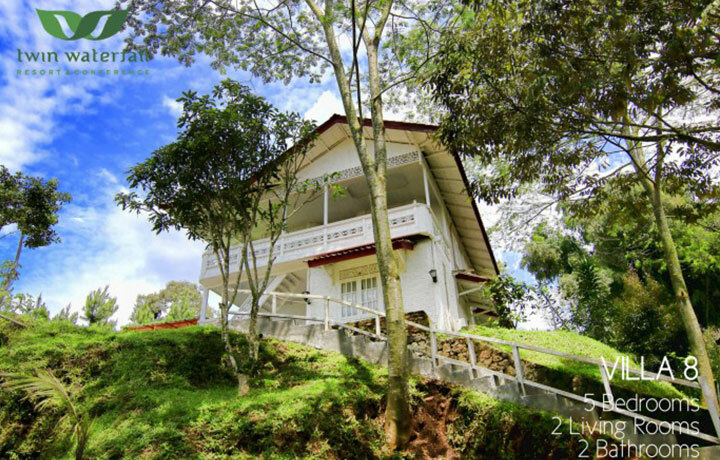 Experience the cool breeze of the mountains in the famous Puncak area. 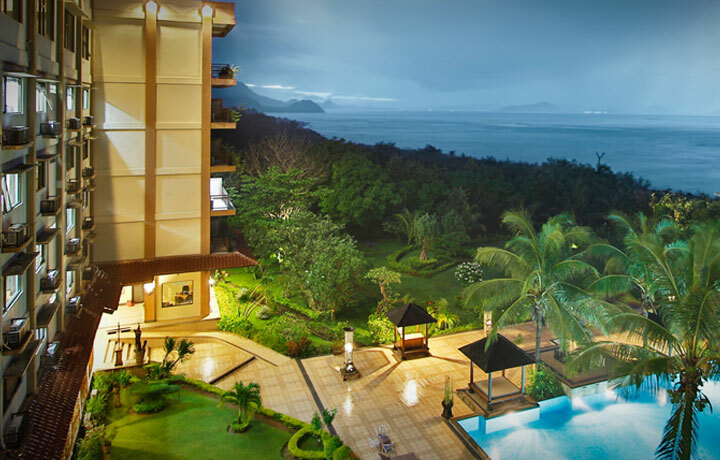 Our resort is magnificently located on the hills facing the wonderful view of Pangrango mountain. 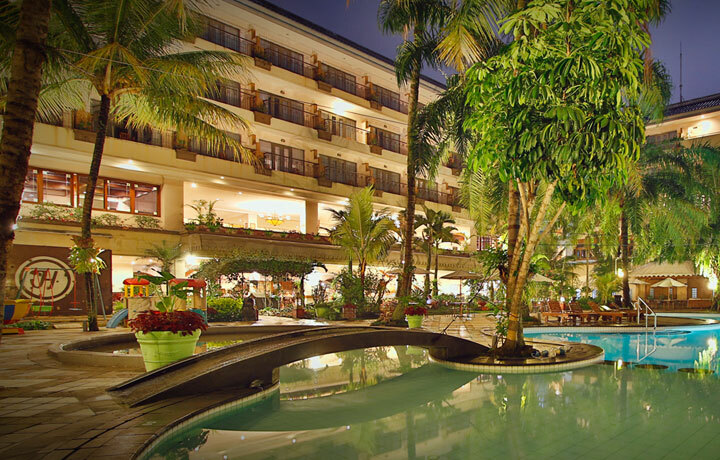 Its featuring 16 standard and 4 suite hotel rooms. 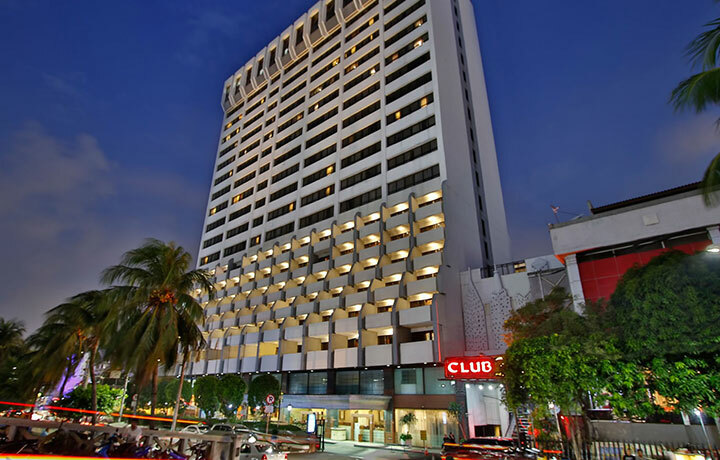 A four star business hotel that features 334 guest rooms in various categories, including the newly renovated and refurbished Executive Floor that is also equipped with a private business lounge. 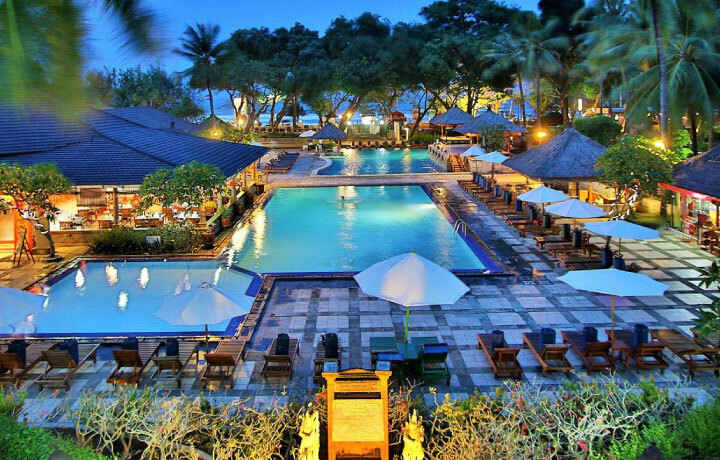 The Jayakarta Suites Komodo-Flores, the first five star hotel in Labuan Bajo is located on the seaside of Pede Beach, surrounded by beautiful sea and amazing mountainous scenery. 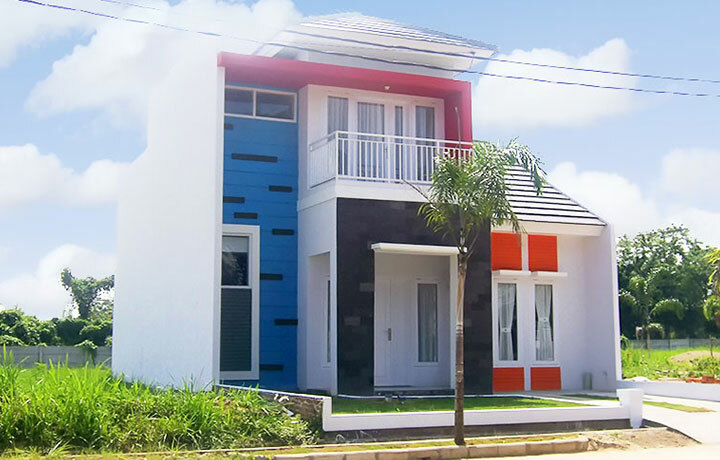 Highland Park Serang is located in Jl. Jend. Sudirman Serang, Banten Province with the total area to be developed -/+ 200 ha. 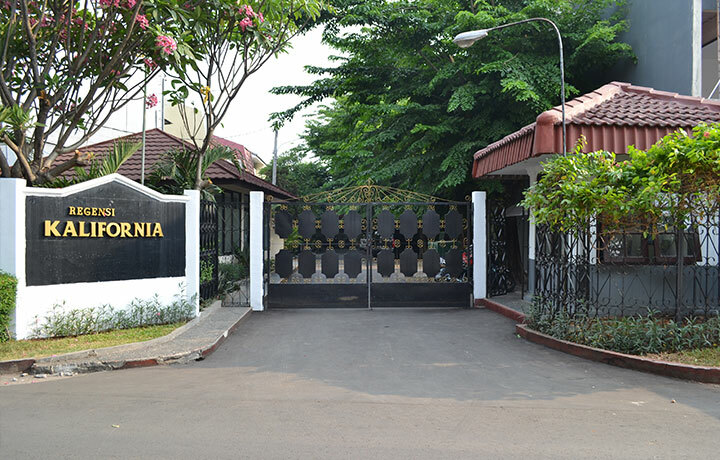 A Luxury Town House complex in elite Kebayoran Baru consist of 25 units of 3 and 4 bedroom type built by the Company in 1982. 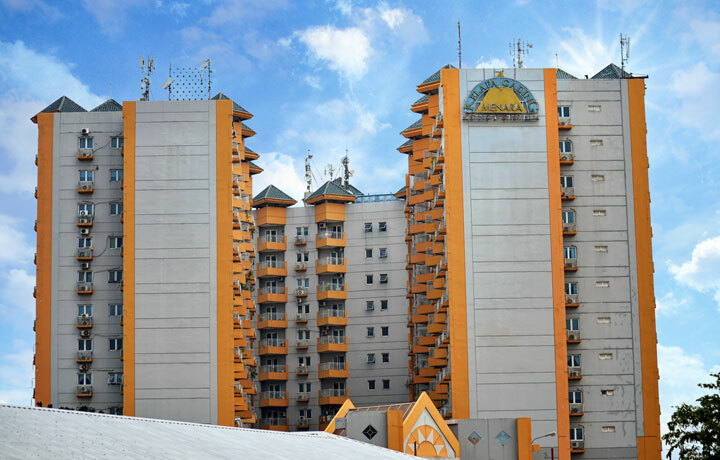 Kelapa Gading Tower Condominium located at Kelapa Gading, North Jakarta, Kelapa Gading Tower Condominium commenced in 1993 and completed in 1995.